Skin feels strong, hydrated and elastic. 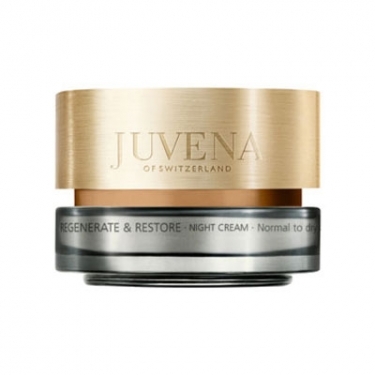 Reg& Restore - Night Cream Nor/Dry Skin is a Juvena night cream specially formulated for mature normal to dry skin. 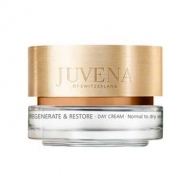 This anti-aging formula was developed with SkinNova SC technology to improve the quality and appearance of the skin and the Pearl protein complex to help regenerate skin cells. 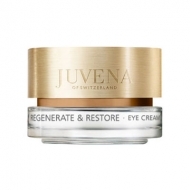 Offers more elasticity, firming and wrinkle reduction with micro-proteins. Improves hydration and promotes skin-s hydrolipid barrier restoring amino acids overnight, essential to create a hydrated and healthy appearance. Skin feels stronger, revitalized and more elastic upon awakening.